The Maui Bicycling League will join the nation in celebrating Opening Trails Day with an 11.9-mile ride along the north shore from 8:45 a.m. to noon on Saturday. Participants will ride from Kahului to Paia, stopping at Charley’s Restaurant and Saloon for brunch before turning around. 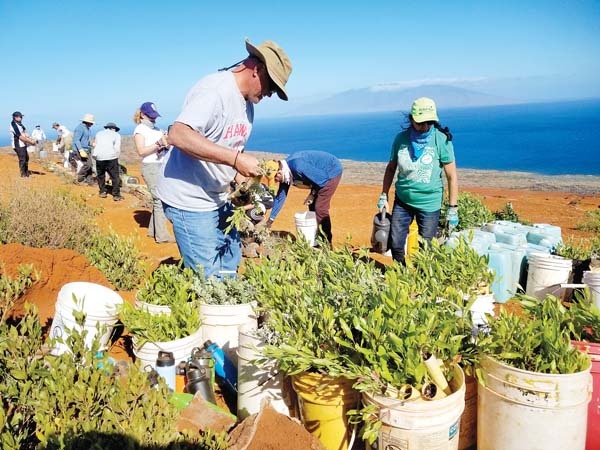 The route will include scenic stops and natural interpretation at destinations including Kanaha Pond State Wildlife Sanctuary and Spreckelsville Beach. This group ride will be led and trailed by trained ride leaders and is intended for intermediate cyclists averaging 10-12 mph. Riders without equipment can rent gear from Island Biker Maui or RideSmart Maui. Participation cost is donation-based, helmets are mandatory and advanced booking is required. The cost of the brunch is not covered. This event is a part of the Maui Cycle Exploration Project, a monthly ride series supported by Hawaii Tourism Authority’s Community Enrichment Program. Learn more at www.mauibike.org/maui-cycle-exploration/. To register for the event, visit fareharbor.com/embeds/book/mauibike/items/?full-items=yes.